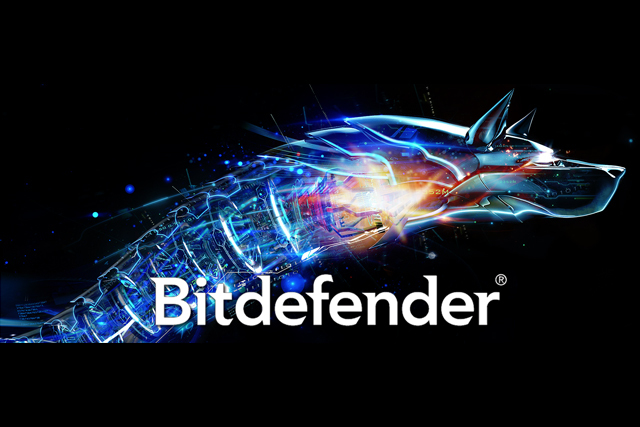 BOTTOM LINE: This is a great option for real-time security that prevents the intrusion of dangerous malware, viruses, and other digital threats while web browsing on computer or smartphone. 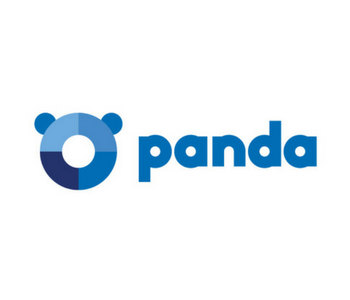 SUMMARY: Panda Antivirus Pro is an award-winning anti-virus software that's ideal for protecting a heavy volume of data on various types of operating systems. What does Panda Antivirus Pro do? 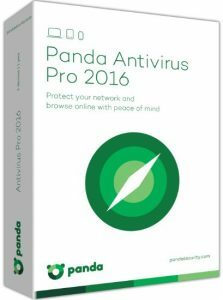 Panda Antivirus Pro is an antivirus software that effectively protects your computer and Android smartphone devices and tablets from various types of digital viruses, threats, and malware. This program was created with the intent of enabling users to surf the web via Wi-Fi without fear of hackers stealing information, identity, or data. 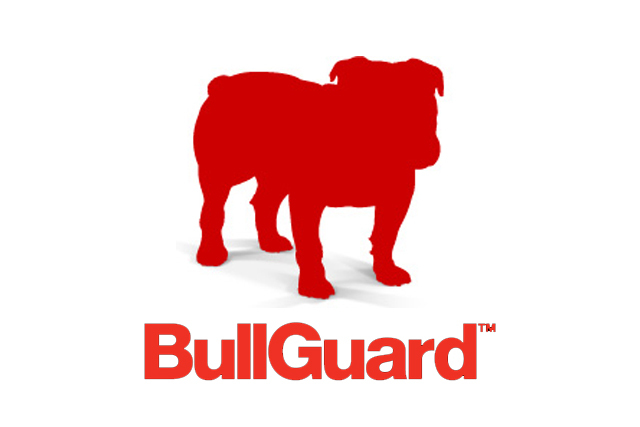 Our testers noted excellent real-time security services conducted by Panda Antivirus Pro software. The program was tested on iOS, Mac, Android, and Windows systems, all of which were successfully secured against viruses and hackers. The program installation process was fast and easy. One of our team members noted that the iPhone location service feature was able to locate a “lost” iPhone 5S (that was just placed in an off-site location and found via the software). Yearly subscription costs range depending on how many devices you plan to protect. No experience needed. 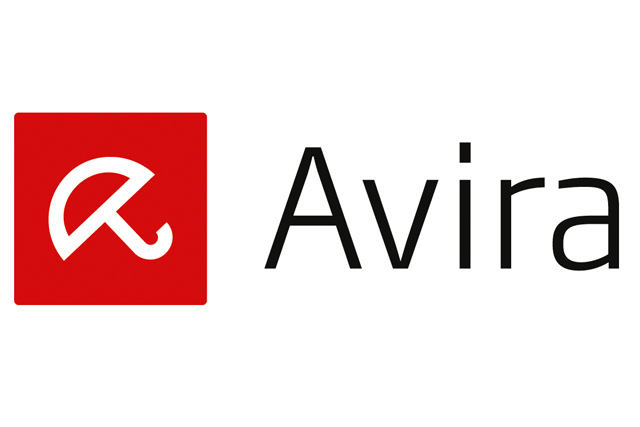 Beginners and experts can both easily utilize Panda Antivirus Pro software. Panda Antivirus Pro costs $39.99/yearly subscription. To learn more or purchase this program for 20% OFF at $31.99, visit the official Panda website here.